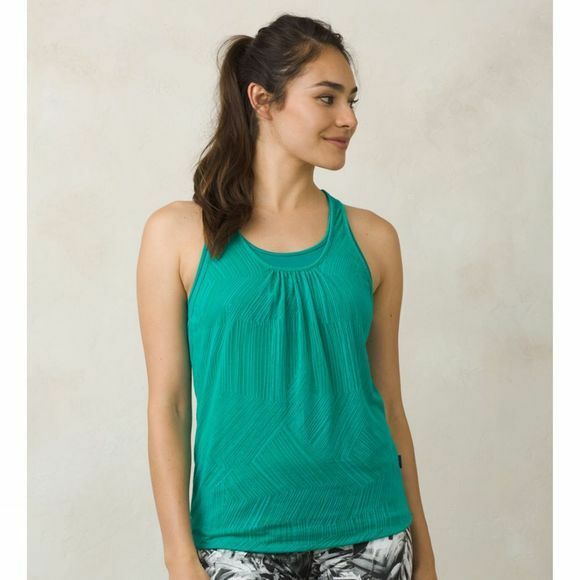 If you like to keep things simple but stylish then the Women's Mika Top is perfect for you. It has a super soft fitted lining with an equally soft but lighter weight and loose fitting outer to disguise womanly lumps and bumps without being frumpy. 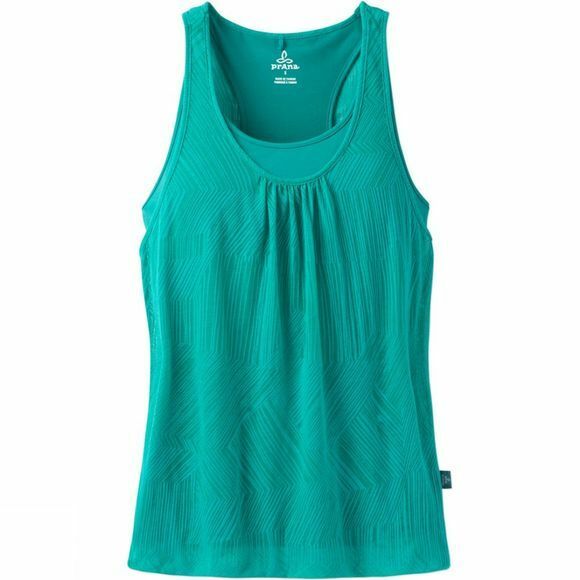 The scooped neck is feminine while offering full coverage and the racerback style offers comfortable freedom of movement.